I’ve been hinting for over a year now that I wanted to paint our piano. Remember when I was gifted a piano by my former boss? When I shared the piano with you all I mentioned I was thinking abut painting it. 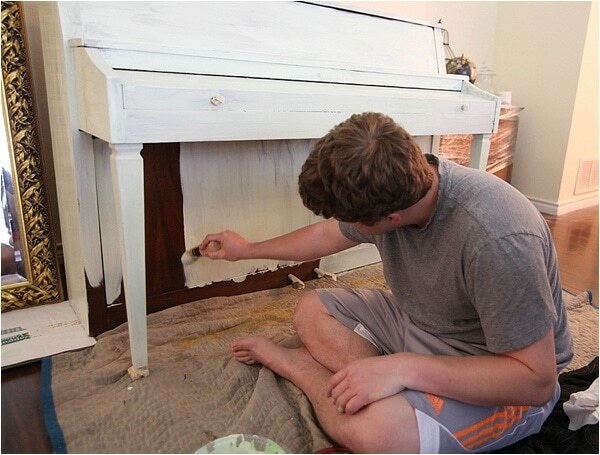 At the time, I had a house to finish, so piano-painting took a backseat—like way back. But now that we are finally moved in to our new place (pics coming soon, promise!) 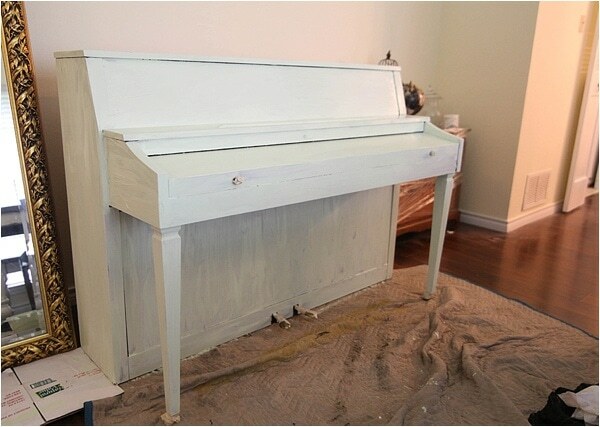 I decided painting the piano was going to be my very first DIY in our new home. Entering with a bang and all. 🙂 Check it out! Let me rewind though. 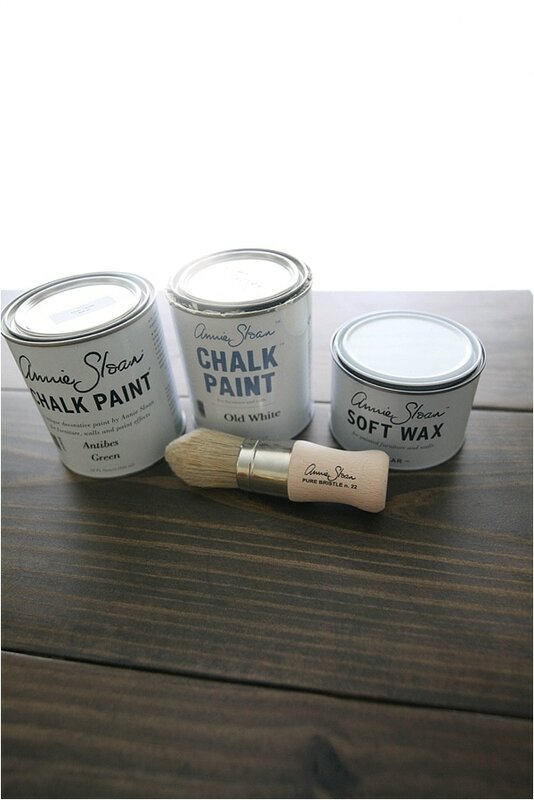 When I thought about the perfect medium to use to paint the piano, I had no doubt in my mind I wanted to use Chalk Paint® Decorative Paint by Annie Sloan. Luckily for me, they agreed and provided me with all the supplies I needed to make my piano-painting dreams come true. Originally, I was going to paint the piano yellow. Chalk Paint® comes in this amazing color, English Yellow that I really wanted to try. However, the more I thought of it, the more unsure I was that a cheery, bright yellow piano would fit the character of our new house. After brainstorming and thinking things through, I did a last minute switch up and went with this gorgeous green color, Antibes Green. 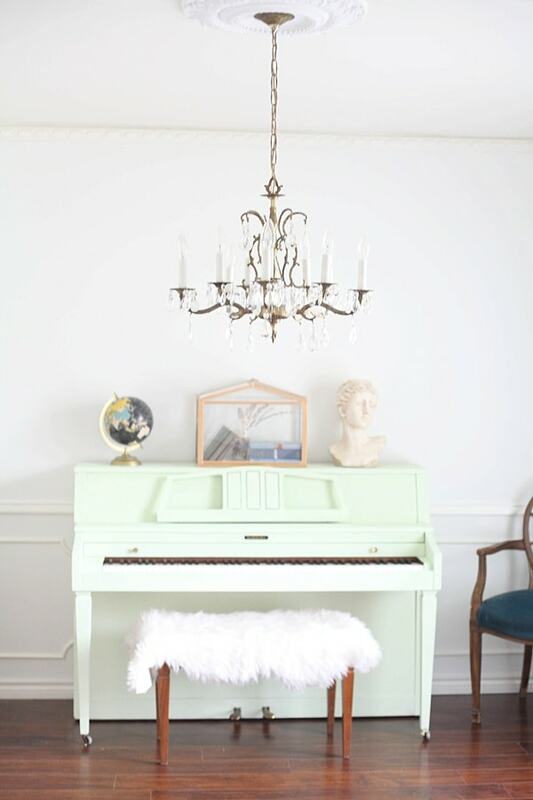 I didn’t really want a bright green piano either, so I decided to do a custom mix of the green and another favorite Chalk Paint® color—Old White. 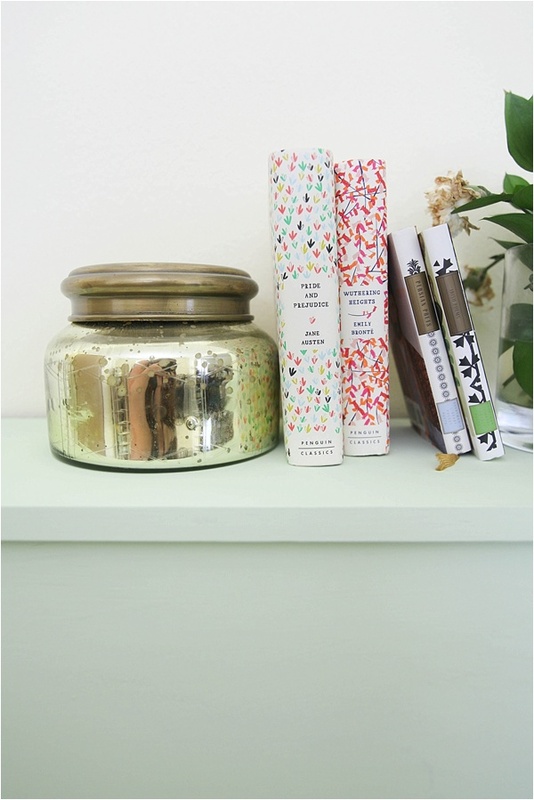 I really wanted a minty color that fit the color scheme I’m dreaming up for our new home. Since this is going to be such a statement piece in our home, Scott and I tackled this one together as a team. Pretty excited to share that I think we nailed it! 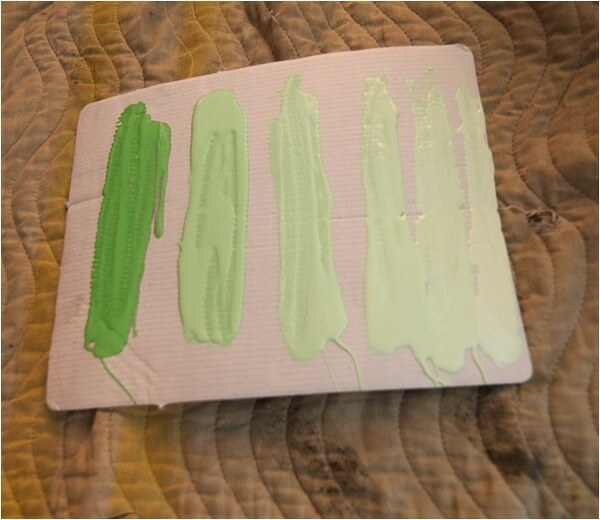 I ended up using a ratio of 3 parts Old White to 1 part Antibes Green. It’s the most beautiful color! 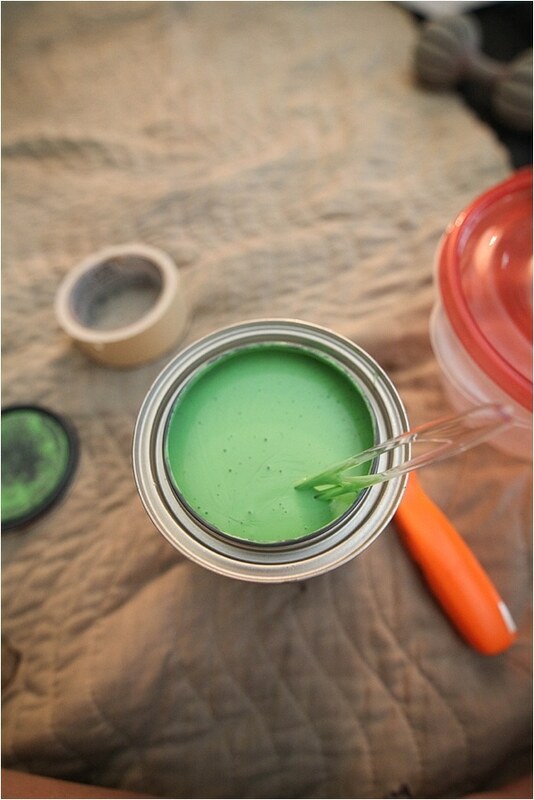 One of my favorite things about Chalk Paint® is that there is NO prep required! No sanding, no primer, just instant gratification and color. 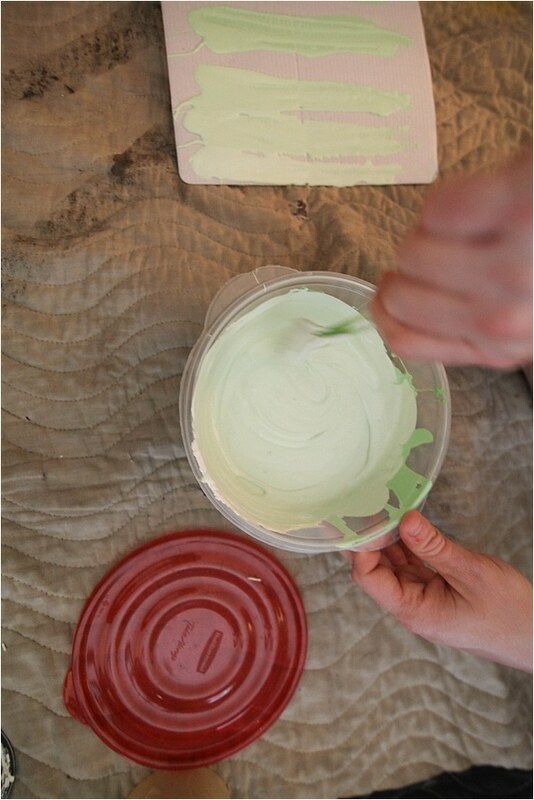 I used the Annie Sloan Wax Brush to paint—it’s the perfect shape for both paint and wax. 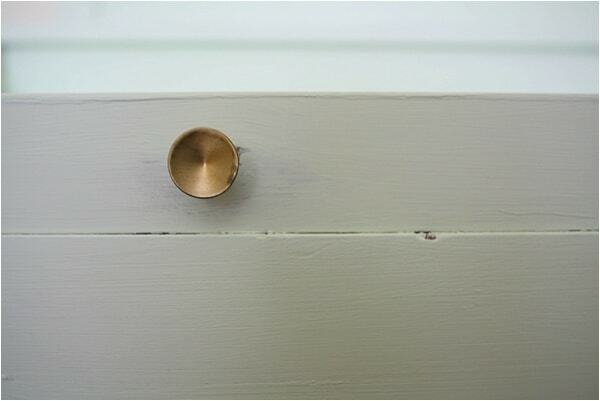 I love how the pointed tip gets into all the small nooks and crannies! After one coat the piano was looking a bit streaky, but I had a feeling a second coat would take care of that. And it did! Isn’t it beautiful? 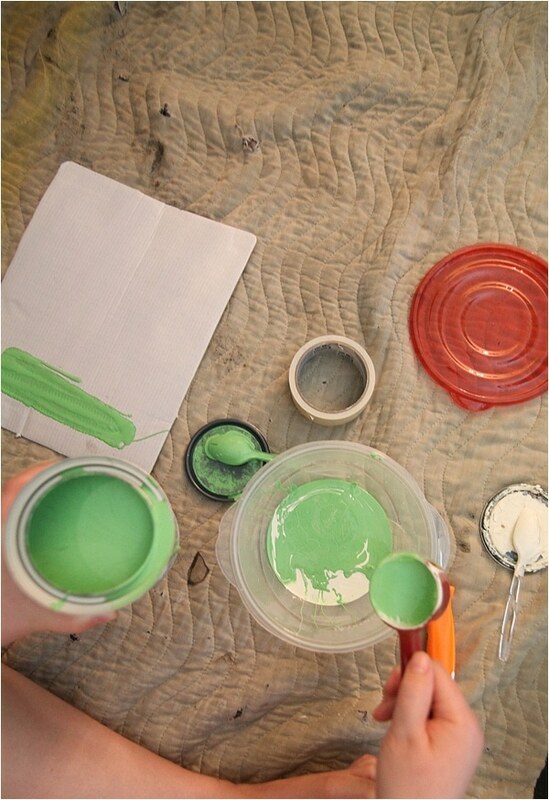 Ready to dive in and complete a painting project of your own? To find your local Chalk Paint® Stockist, you can use their Stockist Locator. Let the fun begin! I am kind of obsessed with our piano. It was a big risk but totally paid off! I can’t wait to share with you all the room it’s going to go in—we’re calling it the library and we will be all fancy in there with our books and piano, but right now that room is filled with boxes. Boo! What do you all think? Would you ever paint your piano? DO IT! 🙂 It’s fun! 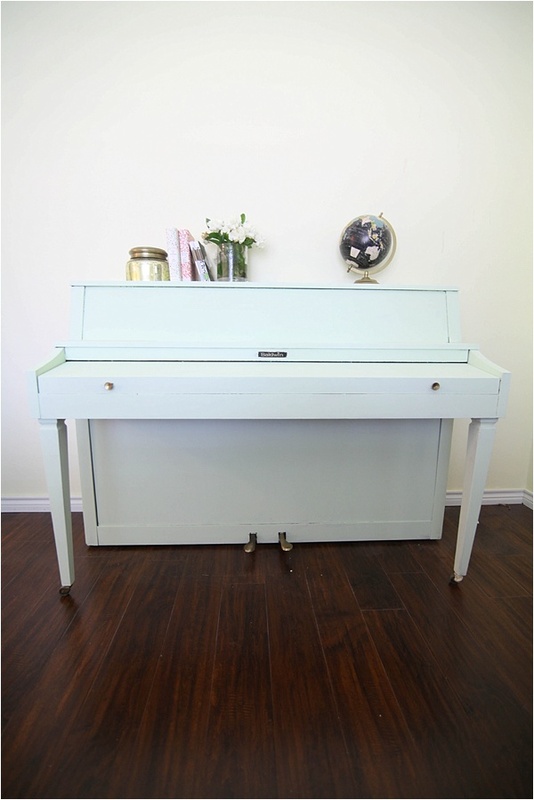 Edit- we painted the walls white and the piano looks even more lovely (and mint!)! Here’s an updated shot. How delightful! You chose a really pleasant color, yellow is nice but I think you hit the nail on its head with this color selection.! Thanks so much! 🙂 It’s always good to trust your gut. 🙂 Glad i went with mint!! Looks awesome! 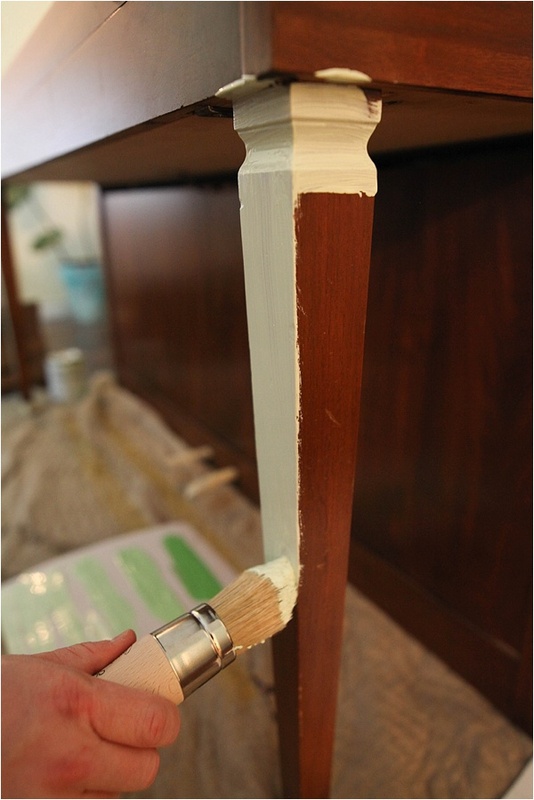 Was just talking to a friend this morning who used a very similar color (Chalk paint also) to refinish furniture this past weekend! I love the color you chose! Thank you Caroline! It’s so easy and so much fun, i really recommend it! SO cool! I would be so nervous, but this looks great! It’s so pretty! You did a great job with this! 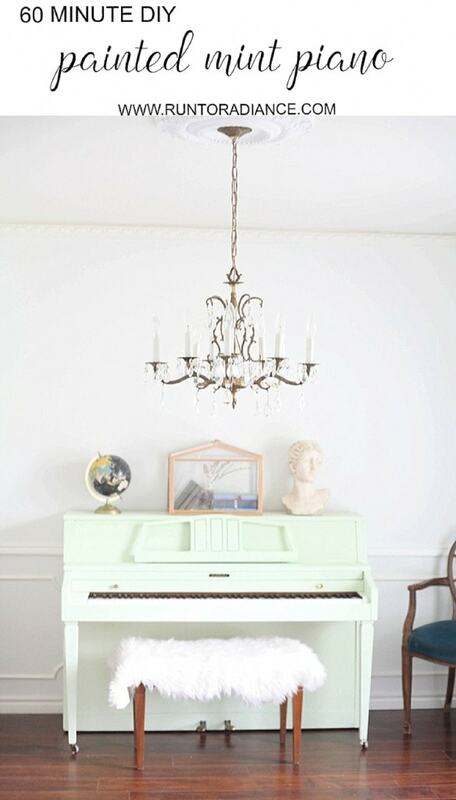 My most favorite shade of green & your piano looks like a million dollars; ) Well done. Thank you! My favorite shade of green as well! Such a beautiful color! I’m looking forward to seeing the rest of this room. Yes! You need a music room in your next house made just for a piano. 🙂 It will be totally classy. 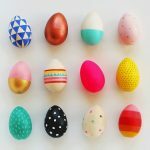 What a fun way to start decorating a new home! That shade of green is just so cheerful. I love that it’s not as in-your-face as yellow would be, though. So pretty! 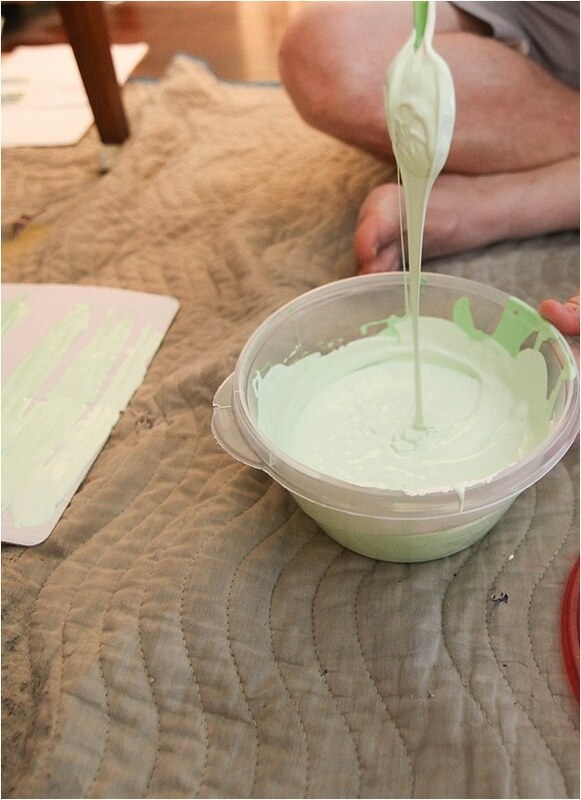 Love the light green color you used. Hopefully it’s motivating the kids (or you!) to play. Visiting from Show and Tell party. 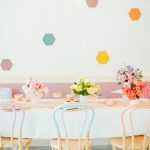 I saw your link at multiple linky parties this week and finally I just had to press the link. What a beautiful mint green custom color mix (I have those colors and will be playing with them now after seeing this). It looks stunning on your piano! I love how your piano turned out! Pretty color! Thanks for sharing at the Inspiration Spotlight party. I’m in serious love with your piano! Like want to divorce my husband and merry it, love! So so cute! I’ve been itching to paint mine, just haven’t found the courage (or time.) The mint green was a perfect choice! Nice work! I don’t know if I could ever paint my piano, but I love how yours turned out! It is the perfect color for your space! 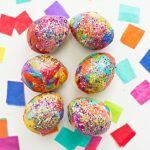 Thanks so much for linking up to The Handmade Hangout. 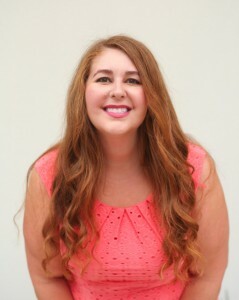 I’ll be featuring you on my blog when the new linky goes live today at 6pm ET. I hope you’ll stop by and link up again! The piano came out fantastic. I have hesitated painting mine but you have given me the courage to do it. Nice custom mix, it turned out fab! I love what you did here! 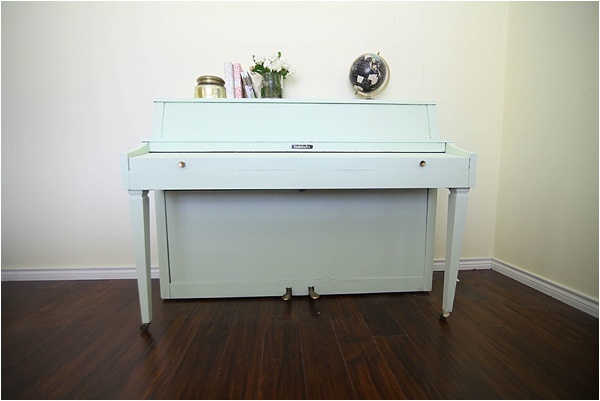 I am wanting to paint my baby grand and you’ve just inspired me to do it! 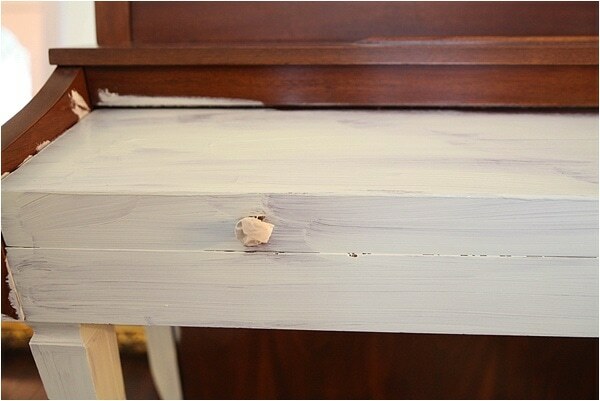 After your two coats of the chalk paint, did you do the wax or a sealer as well? Just wondered how to ensure it holds up and doesn’t chip with normal use of the piano. Thanks and I love what you’ve done! I forgot to ask-where did you get your white rug and what size is it? Thanks so much!